I use my MacBook almost exclusively at home and so I frequently forget to discharge and recharge the battery, which is a recommended procedure to have your notebook battery last as long as possible. For people like me who often run with the powercharger attached to their Mac laptop, Apple.com offers a nice simple reminder via Calendar application. There’s not much to it, just add the reminder to your Calendar and it pops up once a month and reminds you to run your battery down so that it can recharge again, thus helping to maintain maximum performance. Click on the above link to immediatley get the reminder and launch it into your Calendar (or iCal) app. Set the reminder and you’re good to go. Even if you use your Mac notebook almost entirely from home, you can still use this to remember to unplug it from the outlet, let it drain, then recharge it again. 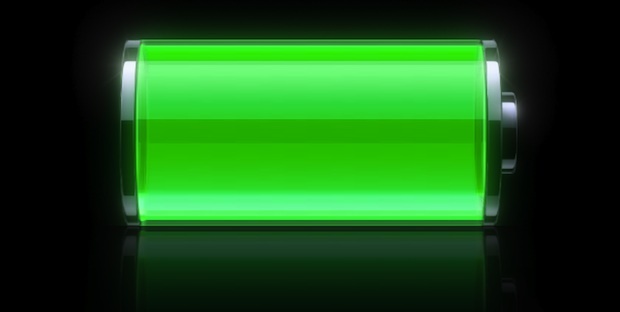 We’re all in it for the long haul with our MacBooks, so take care of your battery now and it’ll be providing a solid charge well into the future of your Macs life. By the way, if you’re looking for some more general battery tips, dont miss our excellent guide to increasing the battery life of a Mac laptop. « MacBook Chewed up by Dog… oops!